A busy summer - bringing a six month community writing project to its conclusion - lovely printed, illustrated book of creative writing - Shorelines - which sold its first hundred copies in the first week. 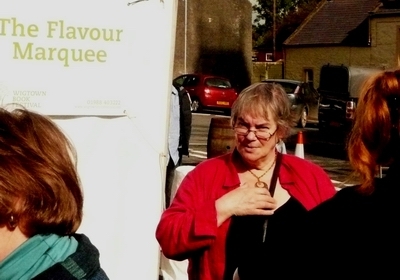 Then there were my five events at the 2011 Wigtown Book Festival for which I had to have another edition of Southight literary magazine ready and my own new collection, KIN, in print. I'm not always this grumpy looking ! Maintain Ð°ÐÐ°ÂÐ°ÐÐ¢ÂÐ°ÐÐ¢Âem coming you all do such a great career at this kind of Concepts can at tell you how considerably I, for one appreciate all you do! WaFrLY Major thankies for the post.Really looking forward to read more. Cool. Now, I'm not inferring that alcohol forms a good part of your diet but, while you are in Wigtown, you should try to visit Bladnoch distillery, the southernmost of Scotlands distillerys.... very nice! Hope the weather is kind to you..... its a stunning area. Woof to Bif.